A doting dad is taking on the iconic London Marathon to raise funds for Newcastle-based charity, The Tiny Lives Trust. 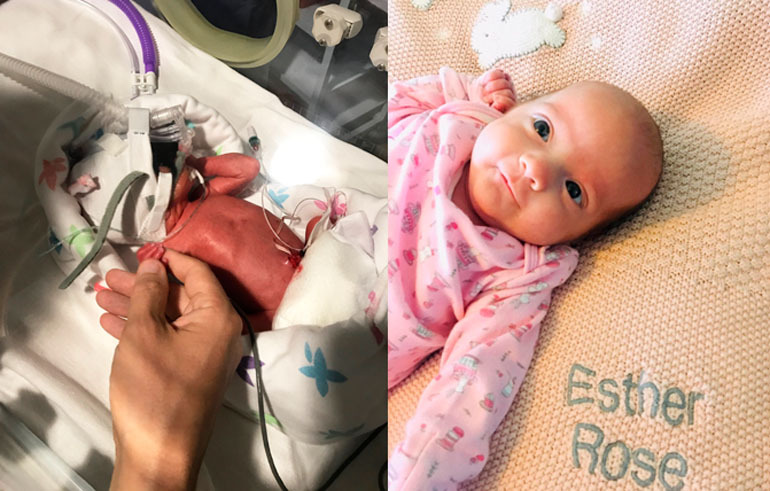 Martin Butterworth will be tackling the notorious 26.2-mile race on Sunday 28th April 2019, to raise funds for Tiny Lives, after his daughter Esther Rose was born three months prematurely. 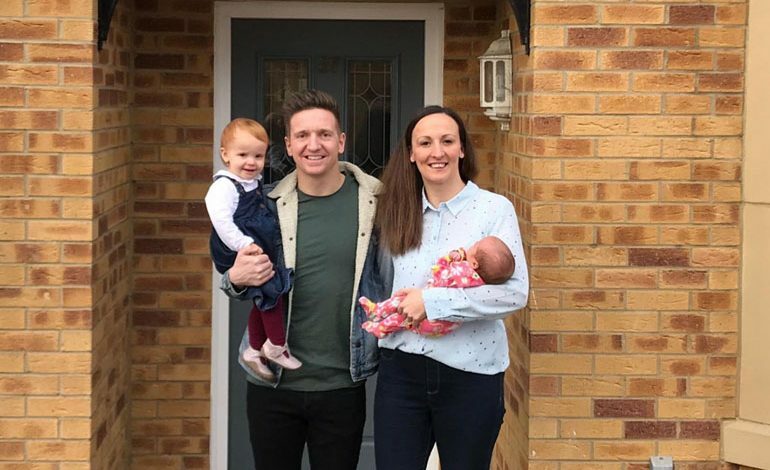 The North Yorkshire born dad – who is a Subject Lead PE Teacher at Greenfield Community College in Newton Aycliffe – was inspired to complete the Marathon after seeing the struggles that Esther Rose went through when she arrived in the world too early, at Newcastle’s RVI hospital. Esther Rose received life-saving care on the hospital’s Neonatal Unit, which is supported by Tiny Lives. Martin said: “The London Marathon has always been an ambition of mine. I entered the ballot back in April of last year and little did I know the significance of what was about to follow. The Tiny Lives Trust aims to help make the Neonatal journey as comfortable as possible for both babies and parents at the RVI. The charity offers emotional support and financial assistance to parents, as well as supporting the Neonatal Unit with equipment, developmental aids and funds for staff training. They also fund several staff posts on the Unit, including a Neonatal Physiotherapist and a Psychologist, to support parental mental health. Martin added: “Tiny Lives, alongside the Neonatal Unit at the RVI in Newcastle, offered outstanding care to our little newborn. “I believe this fantastic care and support is the fundamental reason for Esther Rose having such an amazing start to life.